The University of Toronto Orthopaedic Trauma Program is divided between the two Level 1 trauma centres in Toronto: St. Michael’s Hospital and Sunnybrook Health Sciences Centre. Both of these centres are high-volume, Level 1 trauma hospitals with daily orthopaedic trauma and over 800 trauma team activations on an annual basis. 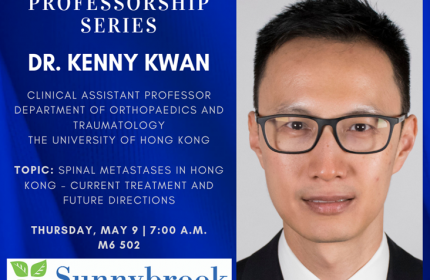 Medical students, residents, and fellows participating in the program are exposed to poly-traumatized patient care, pelvic and acetabular fracture treatment, complex peri-articular fracture surgery, and post-traumatic reconstruction (nonunion, malunion, or joint reconstructive surgery). Clinical exposure to orthopaedic trauma at both sites is augmented with weekly trauma rounds, a robust academic trauma curriculum and quarterly sessions on surgical techniques in orthopaedic trauma combined between the two sites. St. Michael’s Hospital and Sunnybrook Health Sciences Centre both have longstanding histories of internationally recognized excellence in orthopaedic trauma clinical care and research. Both institutions are home to current international leaders, experts and researchers in the field. The University of Toronto is a world leader in orthopaedic trauma research and several multi-centered clinical trials are being lead here. In addition, both St. Michael’s and Sunnybrook have basic science researchers and laboratories dedicated to advancing knowledge in the basic science of trauma care. Several fellowship opportunities exist at both trauma centres. Both centres offer fellowships in lower extremity reconstruction and trauma. Sunnybrook Health Sciences Centre also offers a fellowship position in upper extremity and trauma. 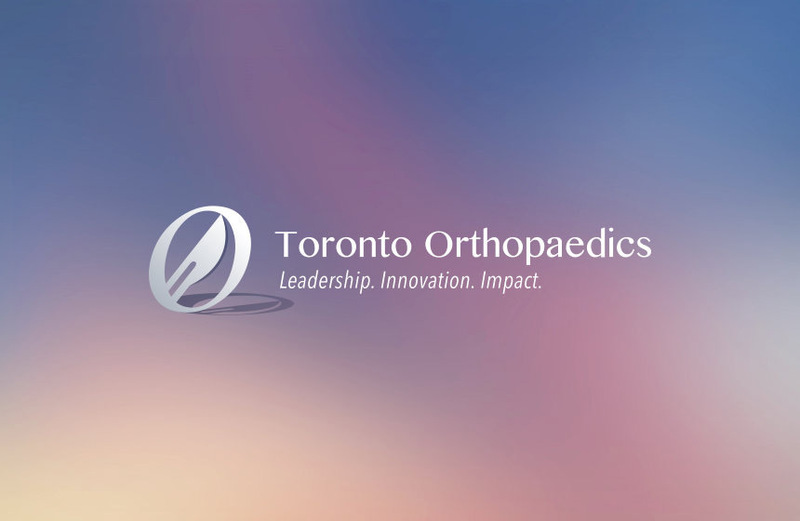 Finally, the combined University of Toronto Orthopaedic Trauma fellowship is rotating fellowship involving both sites and broad exposure to both upper and lower extremity trauma.